We went through most of the great new base language features in Drupal 8, but one thing that was not yet covered is built-in transliteration support. Yes, you read that right. Drupal 8 includes a powerful backend system for transliteration and it even uses it for machine name generation on the frontend. You don't even need to have language module enabled to use the transliteration services. However language specific transliteration patterns are supported, and the overrides are alterable. See https://drupal.org/node/1842748 for documentation on how to tap into this new API. 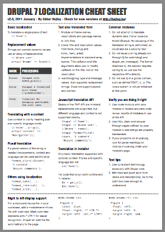 While this concludes the list of new base language features, that is only one of the language related modules in core. The tidbits are far from over! 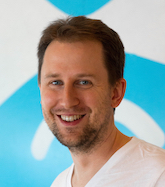 Excited about Drupal 8 yet? Transliteration is only applied to machine names in core. Files would be a natural next candidate. 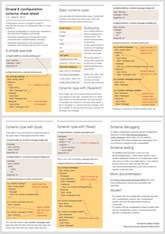 See existing discussions in https://drupal.org/node/1842718 (includes an early patch that includes file support) and https://drupal.org/node/567832. A specific issue for files is https://www.drupal.org/node/2492171. Contributed modules can implement transliteration for anything. Thanks to the Drupal 8 multilingual team! 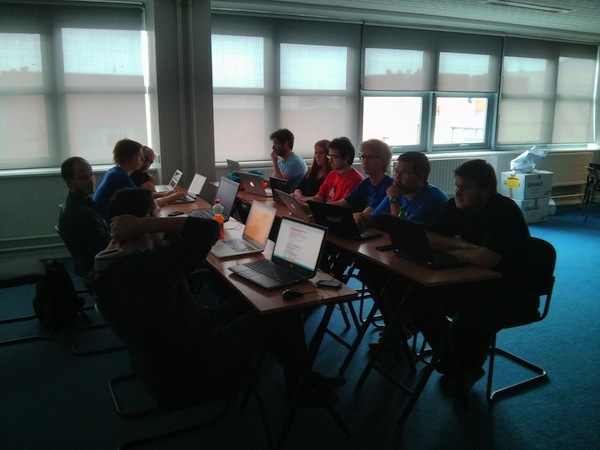 We just had a full-on week of sprinting in Dublin at Drupal Dev Days recently. I think we had the biggest group and have been actively recruiting more people as they came in. The photograph below shows people gathering for the initiative meeting we had in-person. Of course this is just a small part of the whole team, which is at last count over 800 people who participated on at least one issue! John Heaven made a series of videos about what's exciting in Drupal 8 as well as where people made progress in Dublin (below) and what is still to be done (to be published). Looks like I am not the only one who noticed the great results of the team! I'm really proud of all the amazing things we moved forward from the entity translation API all through cron support for localization downloads, major improvements to the internals of configuration translation and removing eval() from locale module! 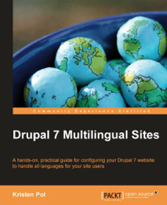 Drupal 8 is shaping up to be outstanding for multilingual sites! I can't wait. Read more about Thanks to the Drupal 8 multilingual team!